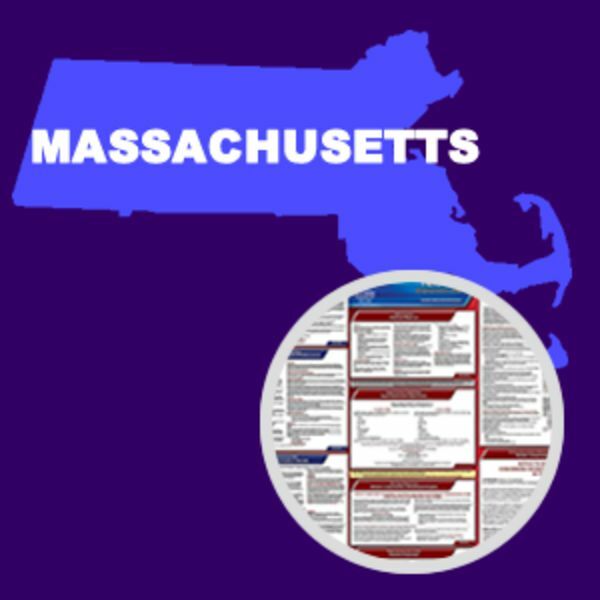 The Massachusetts Department of Family and Medical Leave has issued a new Paid Family and Medical Leave poster that all employers must display. As of January 1, 2019, the Massachusetts attorney general’s office has released an updated Wage & Hour Laws posting showing the state’s new minimum wage and service rates. 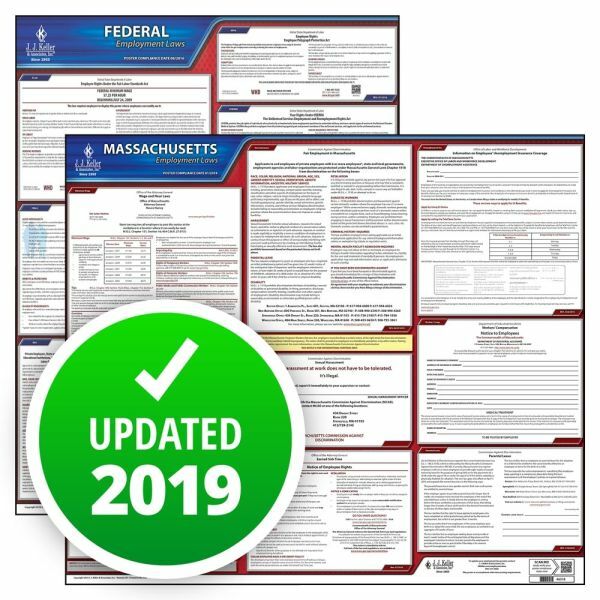 This State and Federal Poster Set includes one (1) Massachusetts Poster and one (1) Federal Labor Law poster.